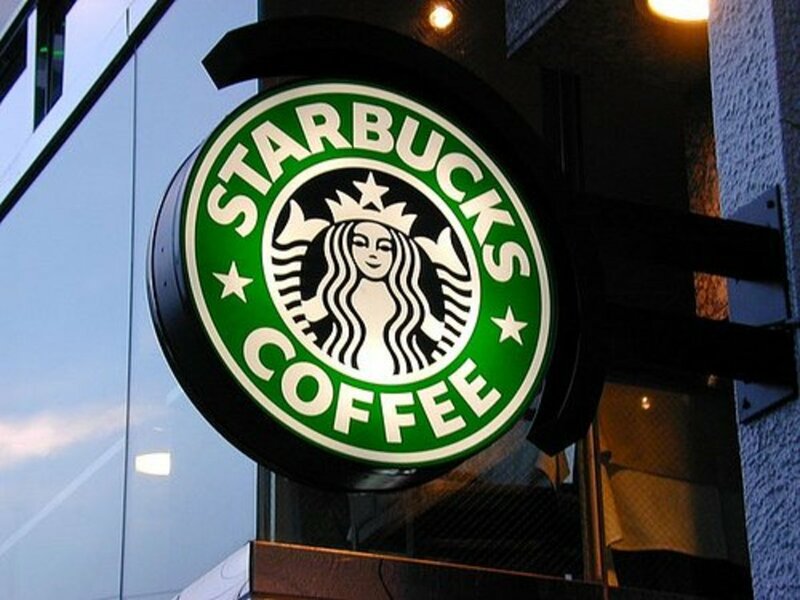 Are you tired of driving to Starbucks and shelling out $4 - $6 per drink? 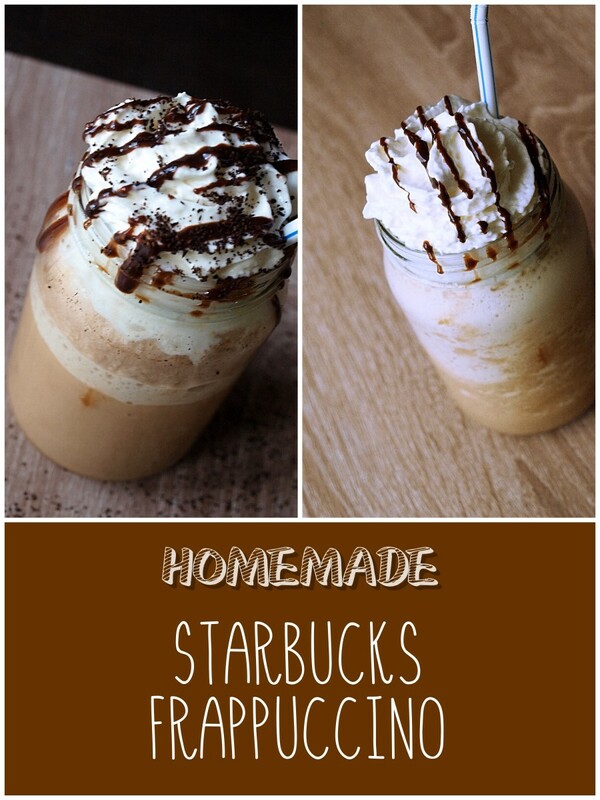 I love getting Caramel Macchiatos, one of Starbucks classic drinks, but I always prefer making these drinks at home. Saves me money and I can share with everyone without hurting my pocket. 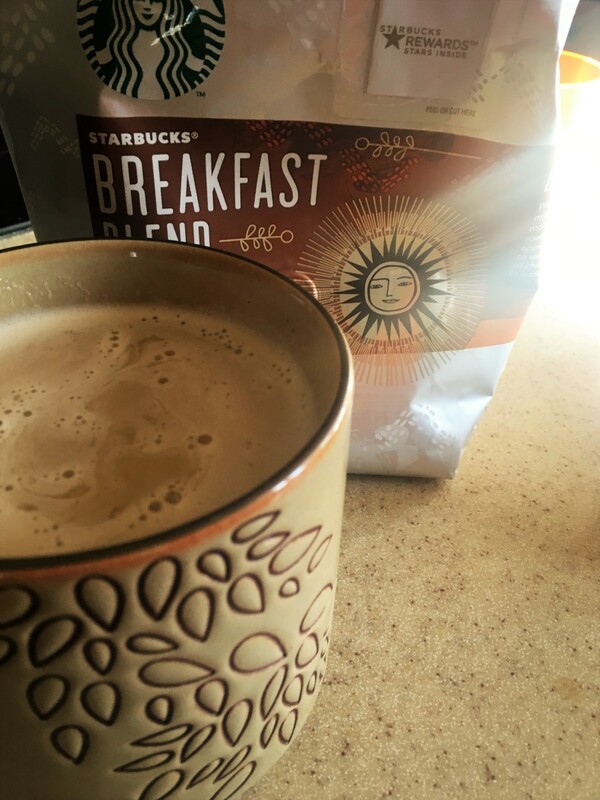 This Starbucks Caramel Macchiato recipe is easy to do at home, and no special brewing equipment is needed. Having an espresso machine and using espresso instead of strong coffee will give you the best flavor for a macchiato in general. 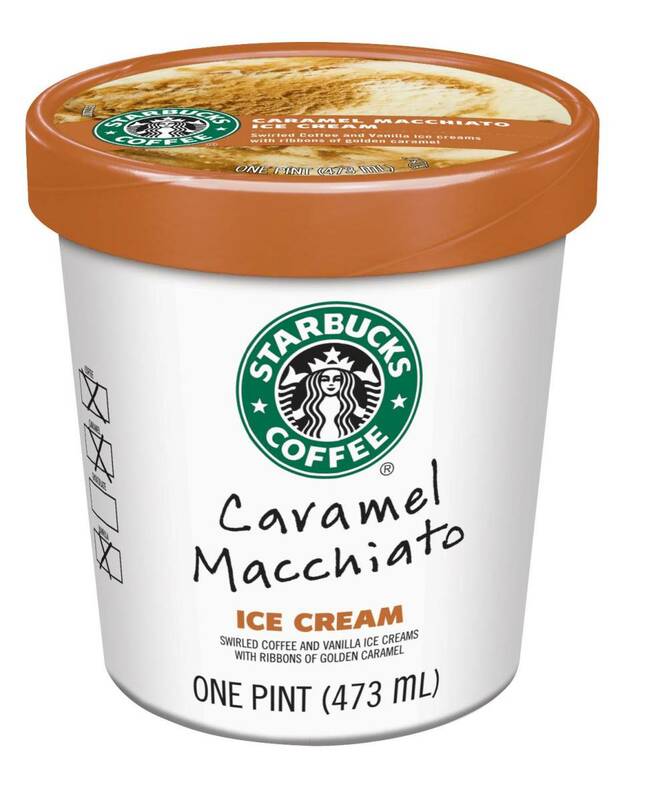 This will give you the closest flavor to Starbucks. Having an espresso machine is not essential in making drinks like these however. Coffee presses makes a superb coffee and is excellent for drinks of these types. Using coffee presses to make strong coffee is extremely easy. By using only a little water, you can coffee than can pass as espresso. These are a very cheap alternative to espresso machines and drip coffee makers. Coffee presses are also very easy to use. It is possible to make very strong coffee with a drip coffee maker. With my espresso machine, I use about 1-2 tbsp of ground espresso per shot of espresso. 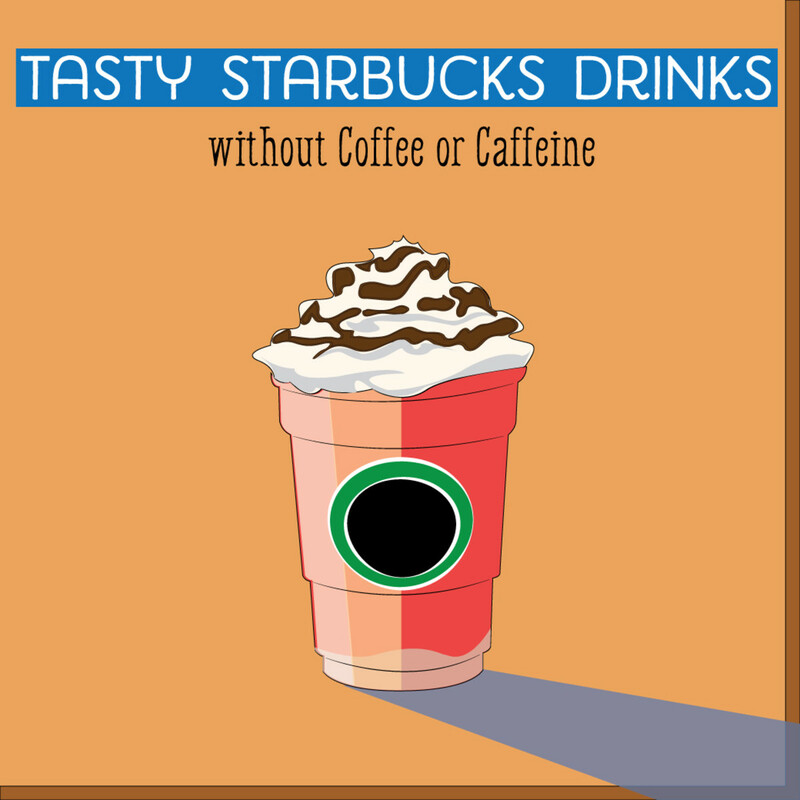 You should use 2-4 tbsp of ground coffee with 3/4 - 1 cup of water to make strong enough coffee for this drink. Coffee presses can run anywhere from $7-$50. Due to their quality, I personally recommend Bodum brand of coffee presses. You will also need a method of grinding coffee beans. You should not use finely ground beans for the coffee press method. Coarsely ground coffee beans will give you the best results when using a coffee press. There are some helpful guides that describe how to make espresso with a coffee press. Firstly, you will need to brew your espresso. Let it cool while you're carrying out the rest of the recipe. You may even want to put it in the fridge, so it doesn't melt the ice in your drink as quickly. Add your caramel syrup to your cup. 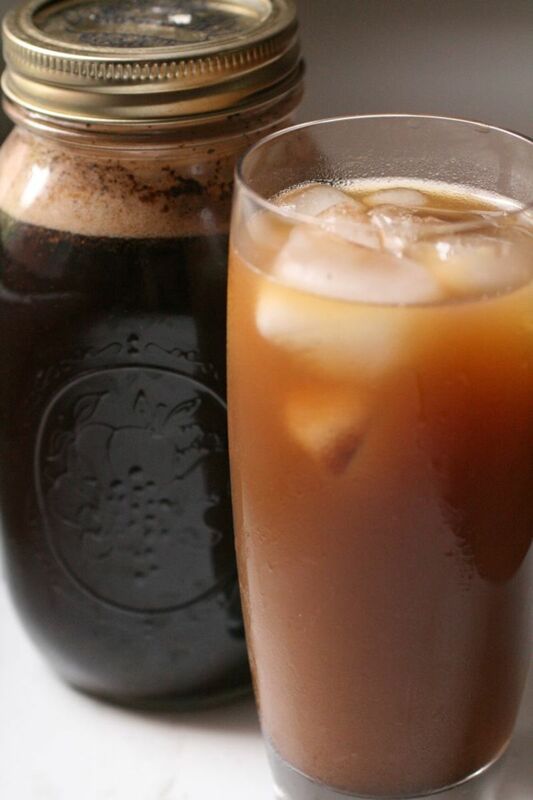 Pour the shots of brewed espresso over your ice and stir until caramel is evenly distributed. If you'd like your drink more on the bitter side, add a little more espresso. This is what makes the caramel macchiato- your caramel sauce. Drizzle caramel sauce in a cross-hatch pattern on your drink. If you'd like your drink a little sweeter- add a little bit more of the caramel sauce. You may also choose to add more vanilla syrup to sweeten up your drink. This is such an easy recipe, that you're going to want to make it more and more. 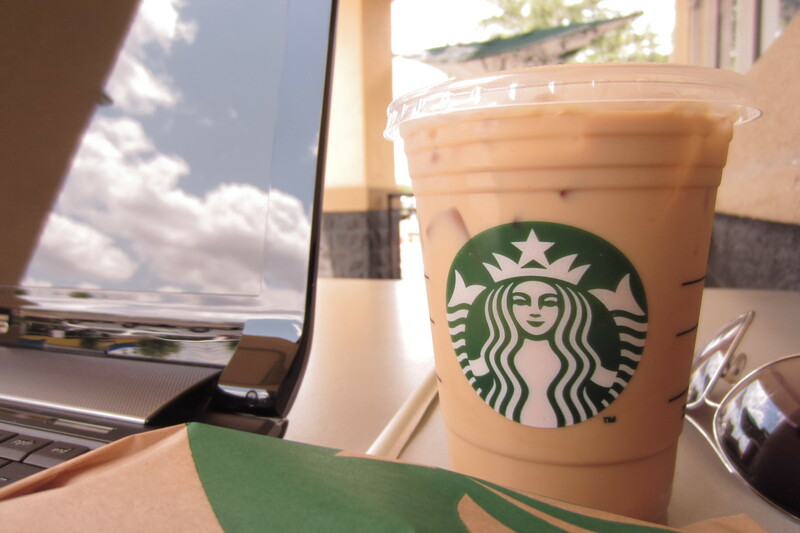 With enough practice and taste-testing, you can have your iced caramel macchiato tailored to your liking. I just love that you can adjust this drink to your preference and mood, and it always comes out delicious! Hope you guys enjoy! Cheers to saving some moo-la! 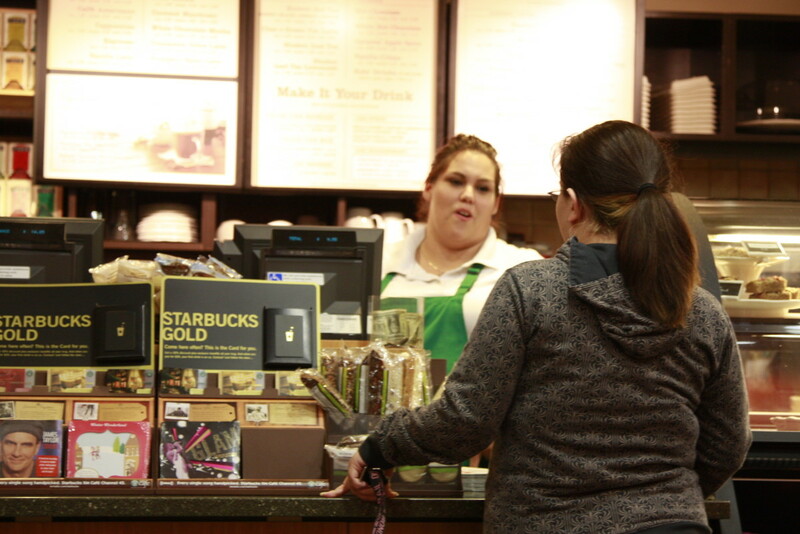 How About a Hot Caramel Macchiato? 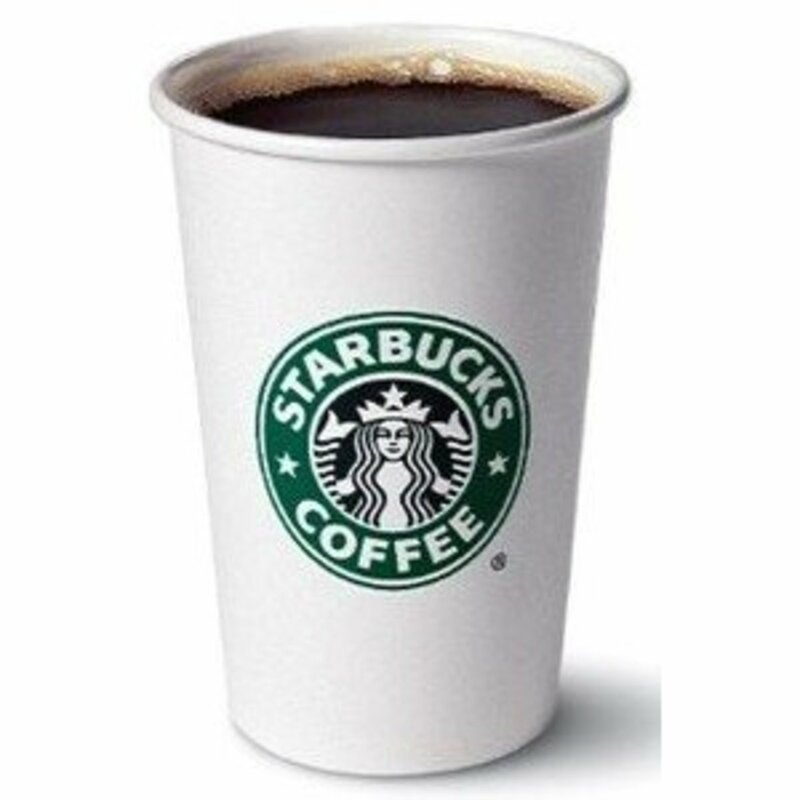 I also have a recipe for a hot Starbucks caramel macchiato. Enjoy! This sounds so good. I can't wait to try when the weather picks up. Thanks for sharing. This is such a nice idea. I can save a lot by doing this. Thanks! Saving a few buck here and there really does add up! This sounds really great!! To save $$ is great as well!! I voted up and awesome. I will re-pin this as well!! Thank you for sharing. Looks good! I actually fake out my espresso for home-made drinks like this by simply making extra-strong coffee. Not quite as good, I admit, but when you don't have an espresso maker or want to go out and buy one, simply making extra strong coffee can make it close. This looks so good. I loved iced caramel mixes.